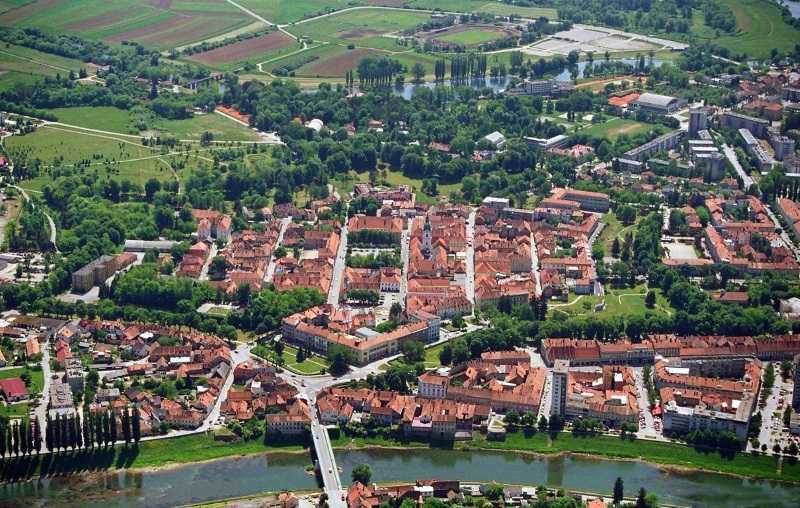 Our next General Meeting will be in Karlovac, Croatia, as part of a conference with together with IUCN's group on Sustainable Use and Management of Ecosystems during 23-25 April 2019. Many thanks to Dr Viktor Šegrt for the planning and Dr Margarita Maruškić Kulaš for facilities at Aquatika. Please visit our Meetings Page for all the details. 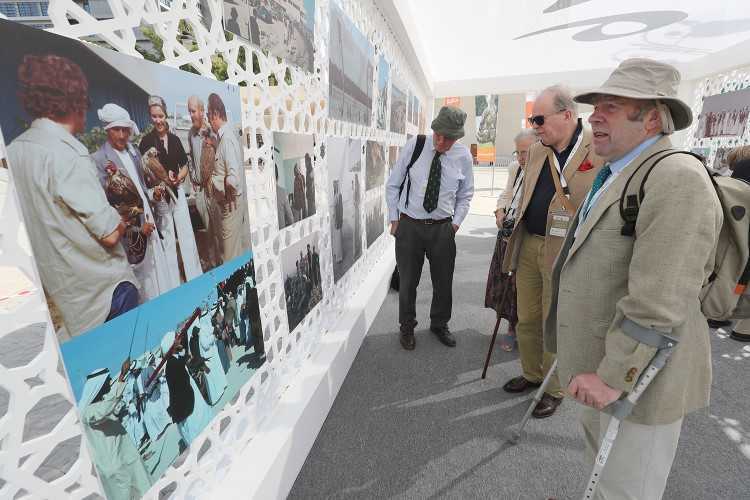 Thanks to the late Sheikh Zayed bin Sultan al Nahyan, a pioneering landscape ecologist, the first International Falconry Festival was in Abu Dhabi in 1976. Falconer-biologists gathered when falconry was struggling to show its conservation benefits and survive ignorant attacks. When veterans of that meeting re-gathered in 2017, they celebrated falconry's inscription by UNESCO as Intangible Cultural Heritage and the re-legalisation of falconry after 50 year's absence in Denmark. Further details of ESUG and SUME activities in 2017 are in an annual report. The Washingtom Post published online an 'op-ed' by Dr Rosie Cooney, chair of Sustainable Use and Livelihoods specialist group. The piece, on the need to hear African villager voices about trophy hunting of elephants is very timely in view of current discussion about trophy hunting, and many thoughtful comments (as well as heated outbursts) follow her article. ESUG met at 13.00 on 11/05/2017, followed by a reception to launch Perdixnet at the Bozar in Brussels. The draft Minutes of the General Meeting, which has links to all the meeting papers, and details of the logistics are available for download. The European Federation of Associations for Hunting and Conservation (FACE) has launched a manifesto which can be downloaded in English French and German, with links to reports in those languages of 221 conservation projects across Europe which involve hunters. A website featuring the projects is on the way and will be an important new link on best conservation practice in our naturalliance portal. The first Nature Action (see left Menu), which was agreed for Wild Game and Pollinators at ESUG's 2015 General Meeting, has gone live on trial in the Irish Republic. 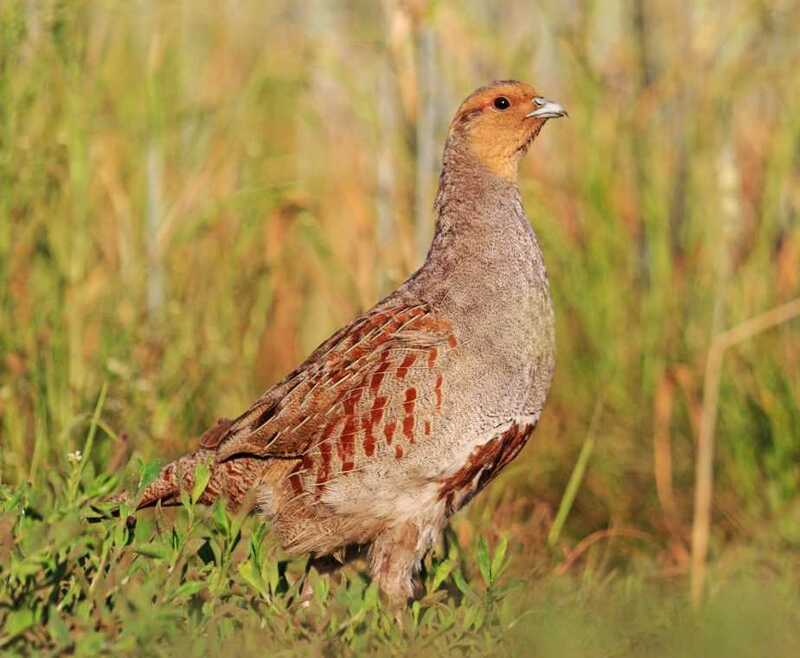 This follows explanatory talks to the International Association for Falconry and Conservation of Birds of Prey, on the portals which ESUG and GWCT have developed for them, on conservation through sustainable use for falconry, and on the new portal for which the Grey Partridge is a flagship. 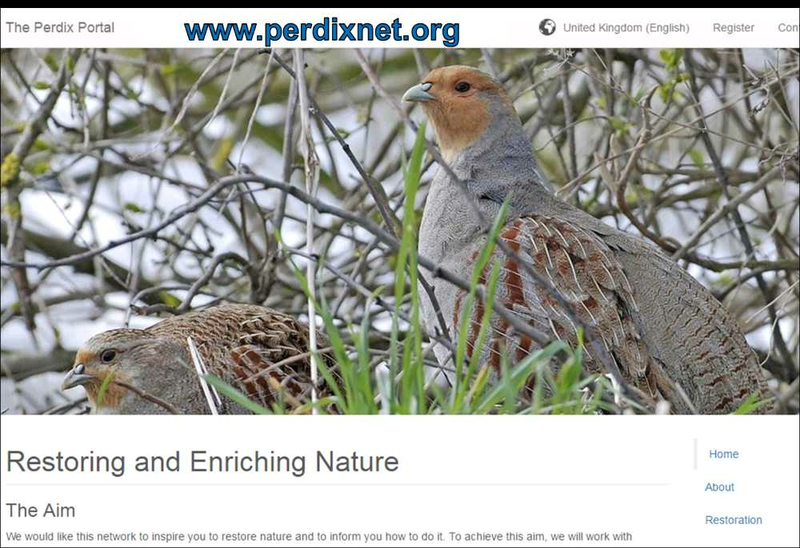 Translated by IAF into Croatian, French, German, Polish and Russian, with Bulgarian, Czech, Dutch, Hungarian, Italian, Lithuanian, Romanian, Spanish and Ukrainian on the way from ESUG, Perdixnet aims to restore wildlife-friendly farming from Atlantic to Adriatic. 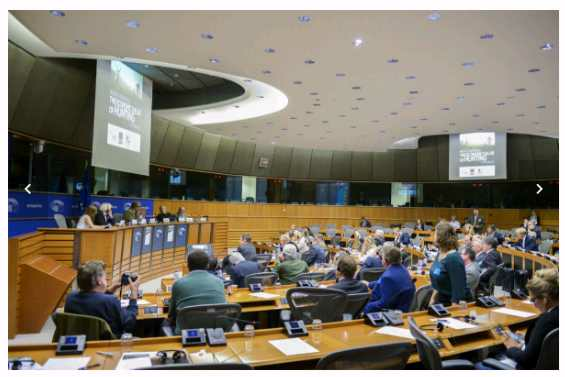 An Intergroup Meeting in the European Parliament followed the policy recommendations of ESUG's GEMCONBIO-UNWIRE and TESS projects in calling for proper recording of value from Hunting, Recreational Fishing, Gathering and Watching wildlife, in order to inform policy on biodiversity and ecosystem services. The portal for conserving Saker Falcons through use in Asia, a cooperation between CMS Raptors MOU, International Association for Falconry and Conservation of Birds of Prey (IAF), BirdLife International and IUCN, is re-launched for a new survey after inclusion of first year results in Arabic, Farsi, Pushto and Russian. A new portal with IAF, on conserving small-game and ecosystems on which it depends, is ready for translation. SULi and SUME members from Argentina, Mexico and the UK were at a meeting in Bonn during 2-4 August to redraft a scoping document for the Intergovernmental Panel on Biodiversity and Ecosystem Services. We placed special emphasis on recognition of the positives for conservation from sustainable use of wild species. 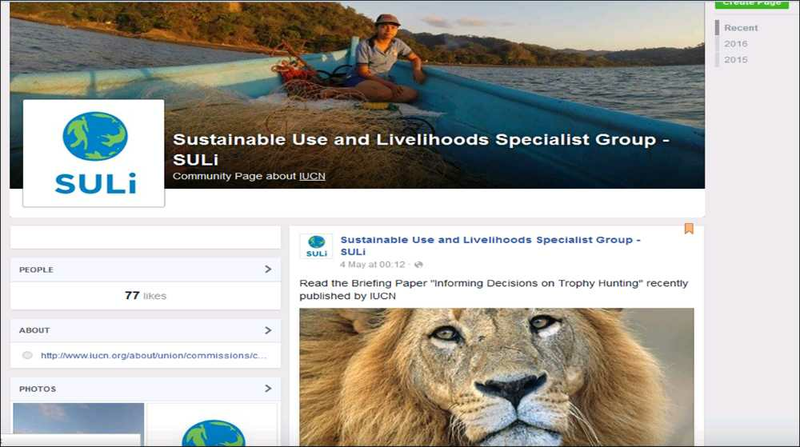 Sustainable Use and Livelihoods Specialist Group launched on Facebook today, with links to much good material. Go visit and leave a Like! European Environment Agency is calling for applications by experts in socio-technical systems (2 appointments), socio-ecological systems (1), sustainability (2) and data (1), for 3 meetings annually during 4 years. The deadline for applying is 10 June 2016. On Wednesday 20 April a parliamentary intergroup run by Despina Symons hosted a meeting on "Poachers or Protectors? 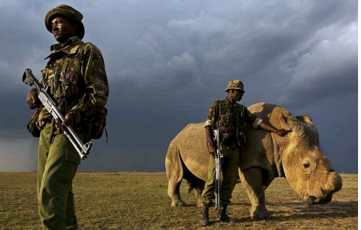 Local communities at the frontline of conservation". SULi chair Dr Rosie Cooney spoke at the meeting, for which an important Briefing on Trophy Hunting was released, followed by significant information from the European Parliament. The Aurora lit the sky above the CMS Raptors MOU Conference last week, where ESUG's work on the Saker Falcon featured again. 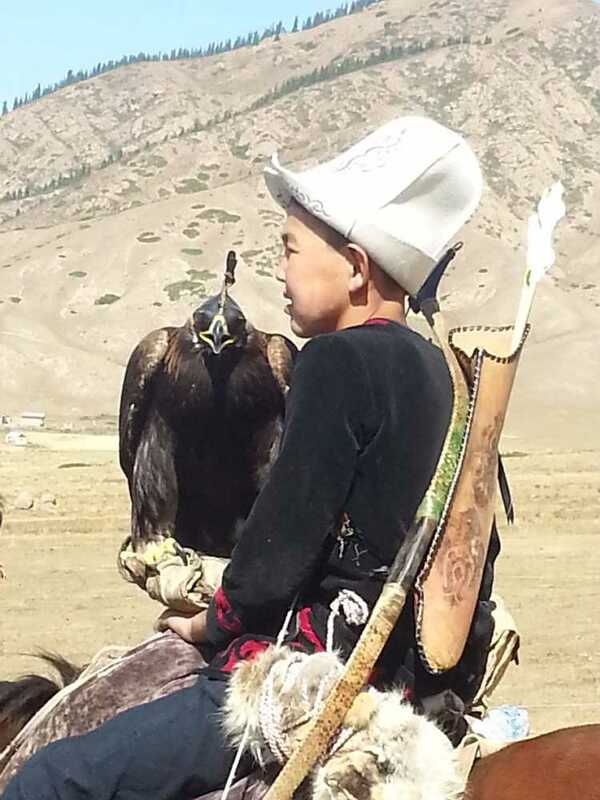 The International Association for Falconry and Conservation of Birds of Prey has also joined SUME in a bid for a Workshop on Community-based Conservation through Sustainable Use at IUCN's World Conservation Congress in Hawaii next year. Brazil, Argentina, Finland, Sweden, Qatar, Abu Dhabi between 4 August and 13 September, to report on the Saker portals at the generous invitation of the International Association for Falconry and Conservation of Birds of Prey, and to talk on hunting in protected areas for an agency of the Finnish government, including a side meeting with Chair of CEM's Resilience Thematic Group. 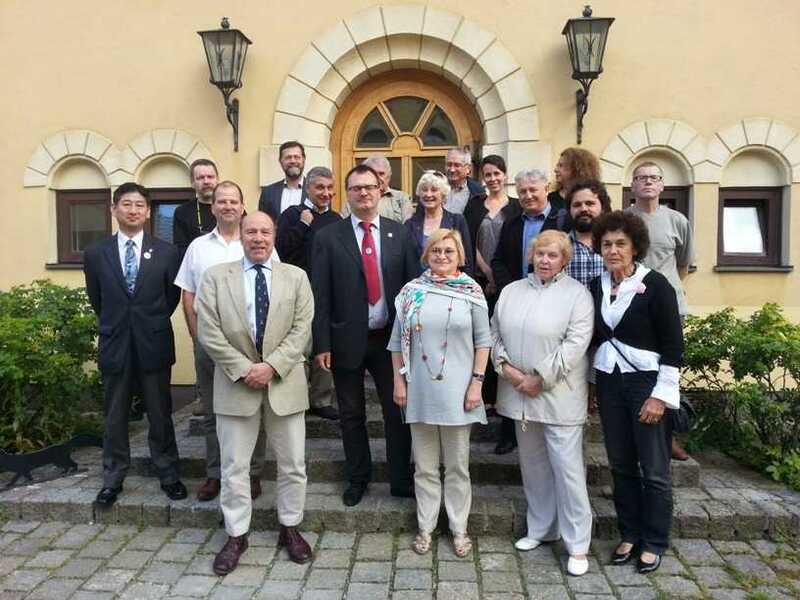 Participants of 15 countries met in Vienna on 23-25 June 2015 for the General Meeting of European Sustainable Use Group and the inaugural meeting of IUCN Commission on Ecosystem Management's thematic group on Sustainable Use and Management of Ecosystems. Reports can now be downloaded in the right column of the meeting page. Just two weeks after decisions taken in Vienna, and thanks to tremendous efforts by 21 country coordinators, ESUG has re-launched Naturalliance with 3 new topics, and made the networking website System for Community Liaison available for a yearly subscription of just €99. ESUG will meet during 23-25 June 2015 to hold a series of meetings, including its biennial GM at 14:00 on 24 June, at the Veterinary Medical Institute of the University of Vienna. At its General Meeting in Brussels, the International Association for Falconry and Conservation of Birds of Prey (IAF) will launch the practitioner site and science site in a project managed for IAF and UNEP-CMS by European Sustainable Use Group. Click any image to enlarge it; use the back-arrow (←) at top left of your browser to return to the page. Click on the link to access the article on a publication site or as a pdf within the system. In the latter case you can use your browser controls to download a copy if you wish. 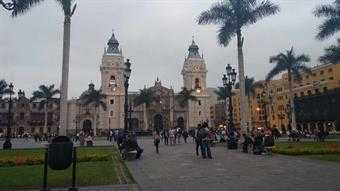 You will need to use the back-arrow to return to the page from which you left this site.